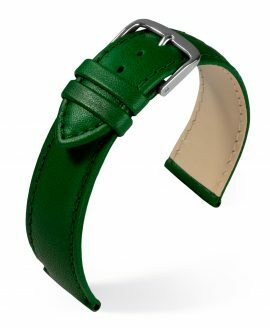 The Eulit Taurus classic watch strap is handmade in Germany of the highest quality calf leather. 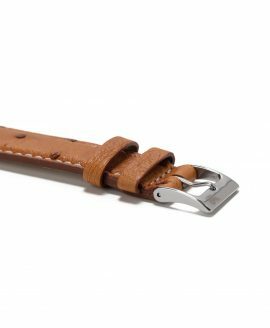 The classic Taurus straps from Eulit come with handsome perforation and hand sewn details. 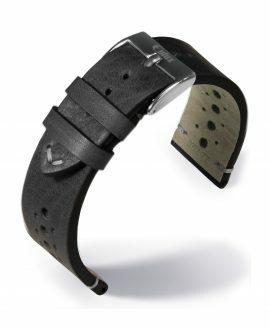 If you are looking for a bracelet that combines the highest workmanship and leather quality with a classic look at an affordable price, you have found it with the Eulit Taurus series. 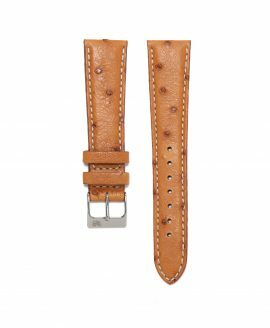 The usual high quality workmanship of Eulit Werke Staude is also reflected in these classic leather straps. 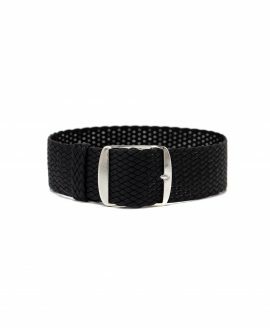 Straightforward, no frills and everything in the best quality at fair prices. 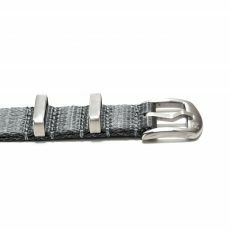 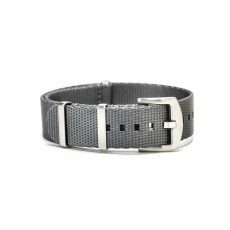 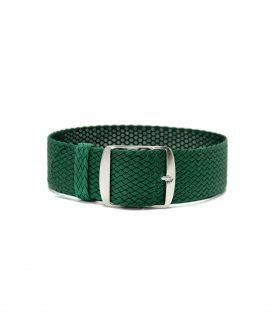 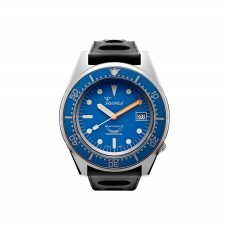 So it was clear that at WatchBandit we had to list the Eulit Taurus bands because they are 100% in line with our philosophy “It pays to buy good straps”. 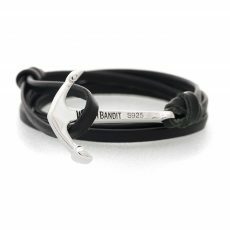 If you choose one of these bands, we promise you that you will enjoy it for a long time.